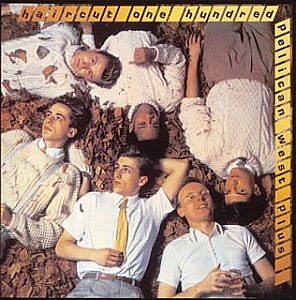 The British pop band Haircut 100 were formed in 1980 by Nick Heyward. They released a handful of songs (I've always thought of them as sunshine pop tunes) and two studio albums during the early 80s. Fronted by the singer/songwriter Nick Heyward, the band were musically very tight and had a joyous sound that you rarely here these days. If you're ever feeling depressed, then these are the type of melodies you need to listen to. The lads achieved success with four UK Top 10 hit singles between 1981-82, including the catchy Love Plus One (above) which featured on the New Wave band's debut album Pelican West. 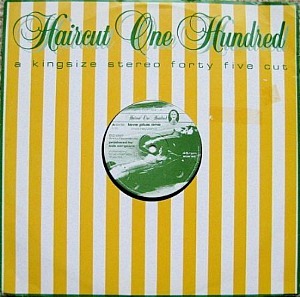 This was the only hit song in the U.S. for Haircut 100, reaching #37 in the Billboard Hot 100. In the UK the song reached #3 and was the band's second Top Ten hit and their highest-charting single. The song also ranked #90 on VH1's 100 Greatest One Hit Wonders of the 80s. Frontman Nick Heyward left the band at the end of 1982 due to ill health, but started a successful solo career in 1983. He had five Top 40 hit singles during the 1980's and one hit album with North Of A Miracle which reached #10 in the UK album charts. Heyward has released seven more albums since then, although none of them have been commercially successful. 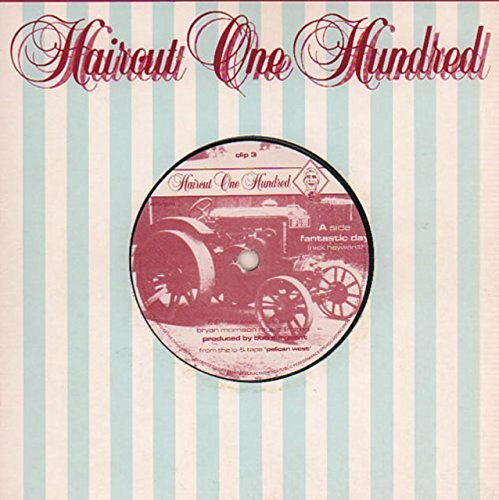 Haircut 100's very first hit single .Boy Meets Girl (Favourite Shirts). was released on 7" and 12" on the Arista label and peaked at #4 in the UK charts - it remains a personal favourite. The B-side featured a track entitled Boat Party. 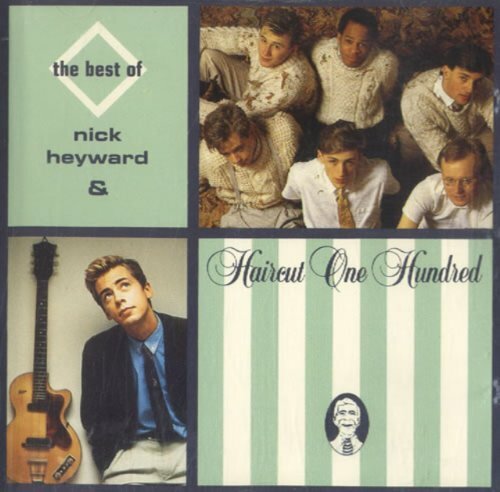 This is a song that lives up to its title and, as with all the other songs on this page, was penned by Nick Heyward. 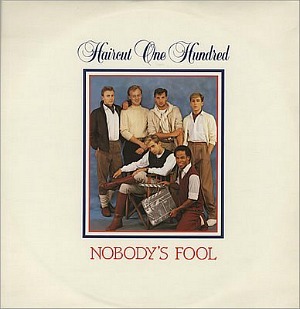 The song became the band's third British hit single reaching #9 during April 1982. The fourth and final hit single (the three following singles Prime Time, So Tired and Too Up Two Down failed break into the Top 40) reached #9 and did not feature on the original releases of Pelican West. 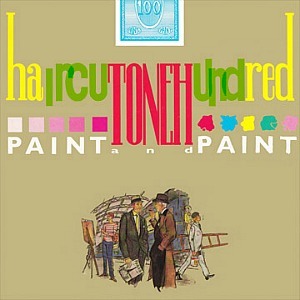 However, the song later featured on reissues during the 90s. Watch out for Patsy Kensit in the video.